Japan wants countries in the Eastern Caribbean to support its proposal to reform the International Whaling Commission (IWC), and last week called on countries in the region to stand up and voice their support for the reform proposal that will be debated at the upcoming IWC meeting in Brazil in September. Mitsunari Okamoto, Japan’s parliamentary vice minister for foreign affairs told regional fisheries officials attending the Eastern Caribbean Ministerial Meeting on Sustainable use of Living Marine Resource that his country wants all IWC members to support the reform proposal which among other things will result in Japan resuming commercial whaling. “We will like to make every enough to gain support for our reform proposal from all IWC members so that we could reach a consensus of our proposal at the upcoming IWC meeting,” Okamoto told participants at the meeting which was held at the Radisson Convention Centre. “It may be a difficult challenge, but it will be very encouraging if Caribbean countries stand up and voice your support for our reform proposal on the pro-sustainable use petition,” he said. The reform proposal if approved will allow member countries to disregard decisions reached by the IWC at previous meetings. The upcoming meeting which is scheduled for 10-14 September, will be chaired by the Japanese government representative Joji Morishita. Currently, approval from a majority of three-fourths of IWC members is needed to set a catch quota or a sanctuary where whaling is banned. The Japanese proposal is to lower the hurdle to a simple majority. The potential easing of the rules will make it easier for anti-whaling members to secure support for designating a new whale sanctuary. Of the IWC’s 88 members, 40 support whaling while the remaining 48 are against the practice. The Japanese draft plan, revealed on 26 June includes a proposal for lifting the IWC’s current moratorium on commercial whaling but restricting hunts to species with abundant available resources, such as the minke whale. The draft said that such decisions should first receive unanimous approval at a subordinate committee. 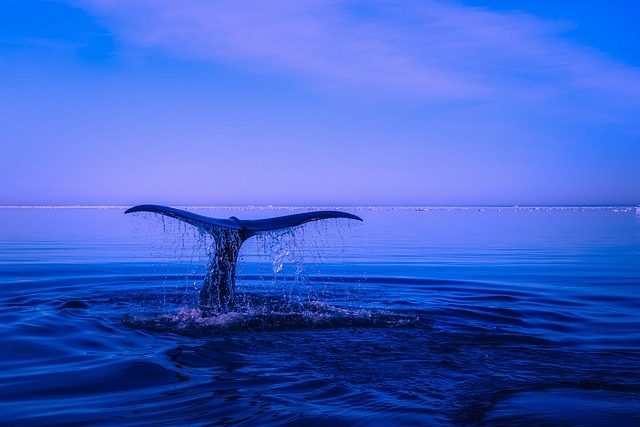 These subordinate committees would be set up separately for different purposes, such as “sustainable use” and “protection” of whales, according to the proposal. Any decision reached at an IWC meeting would apply only to countries that approve it, the draft said. The IWC, which aims to manage whaling and conserve whales, was established in 1948. In 1982, it declared there should be a moratorium on commercial whaling and the ban came into force in 1986. Japan stopped commercial whaling across the board in fiscal 1988. But it continues to hunt whales for “research purposes” drawing criticism overseas that the practice is a cover for commercial whaling.